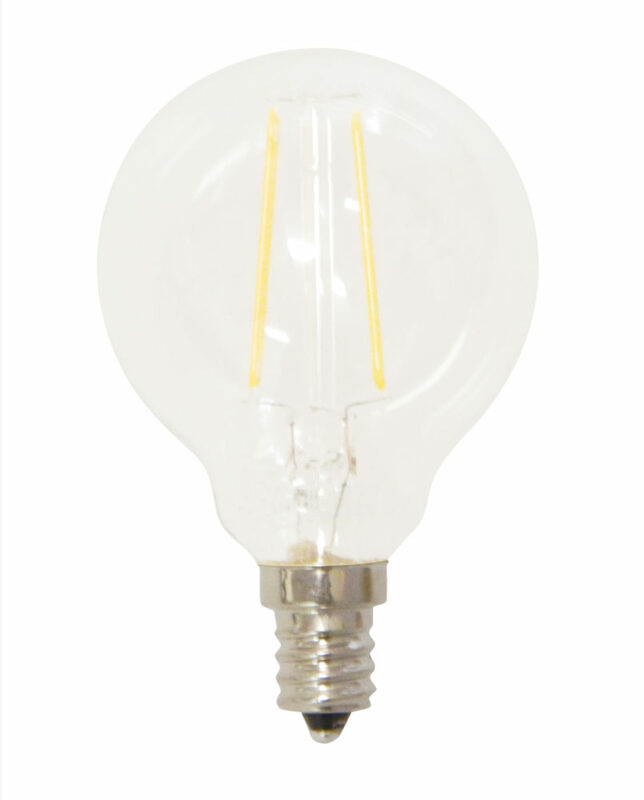 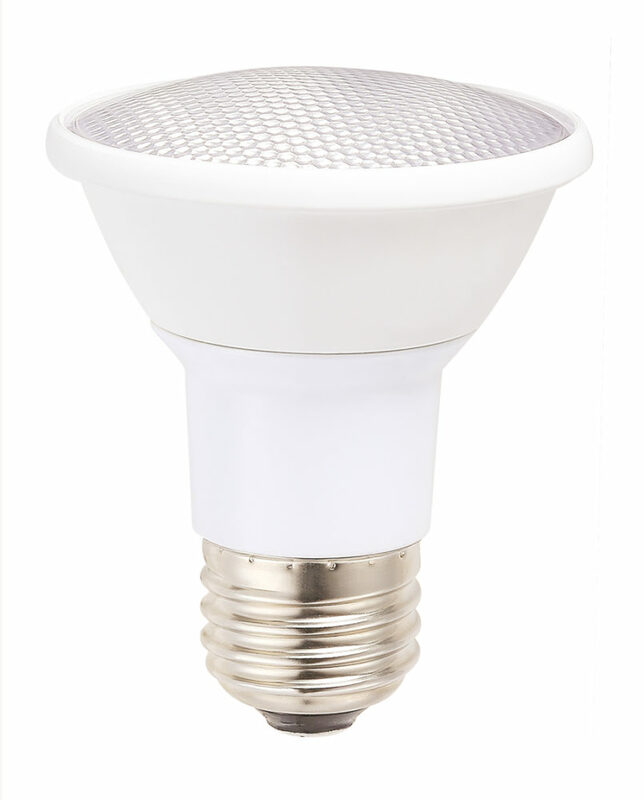 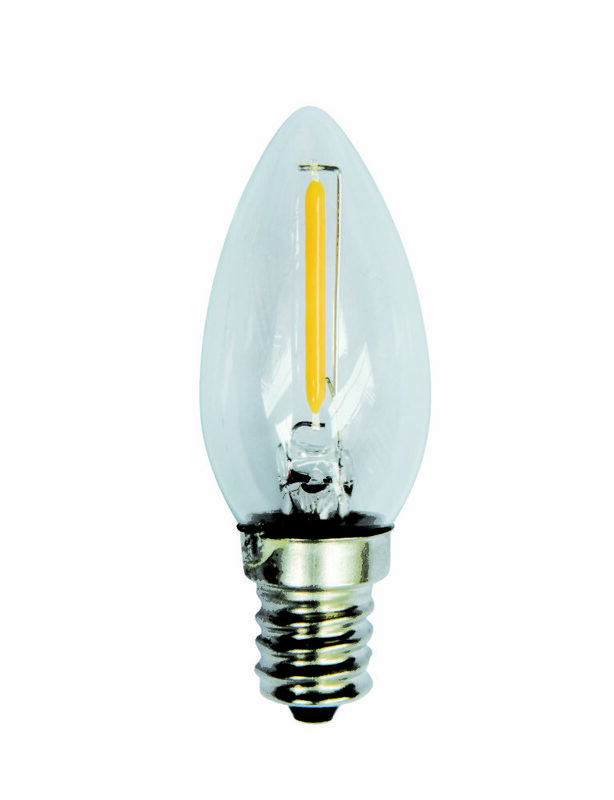 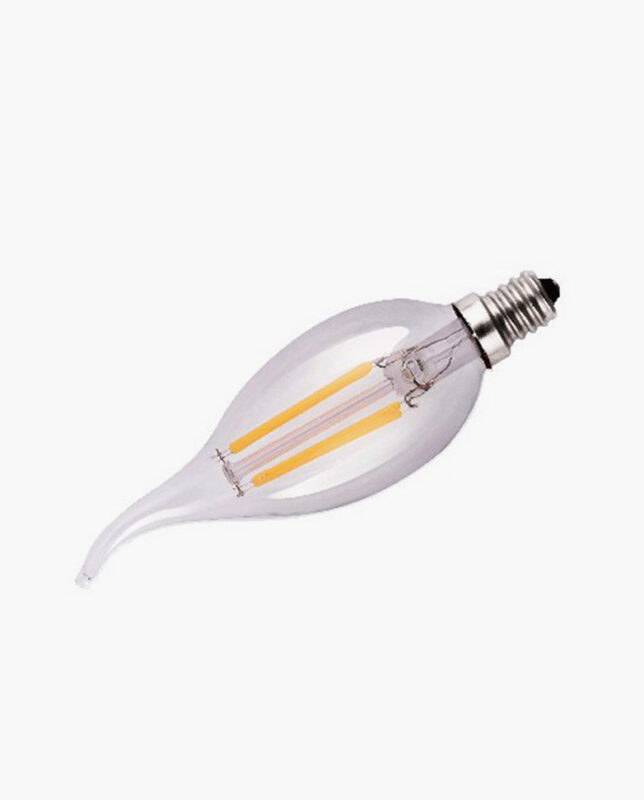 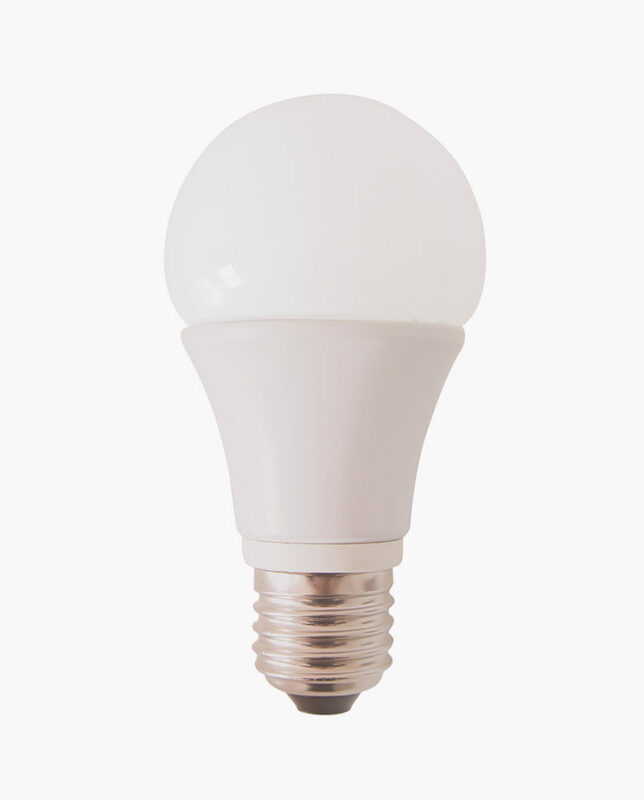 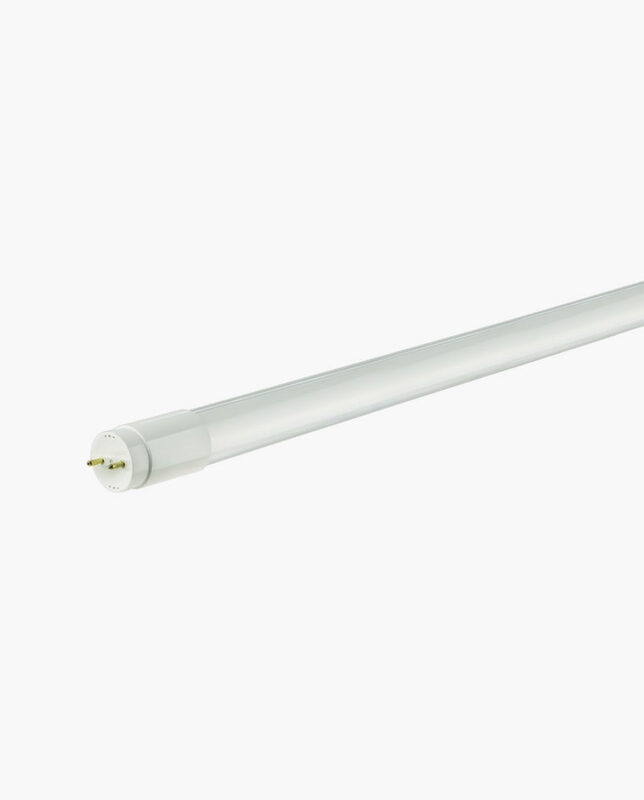 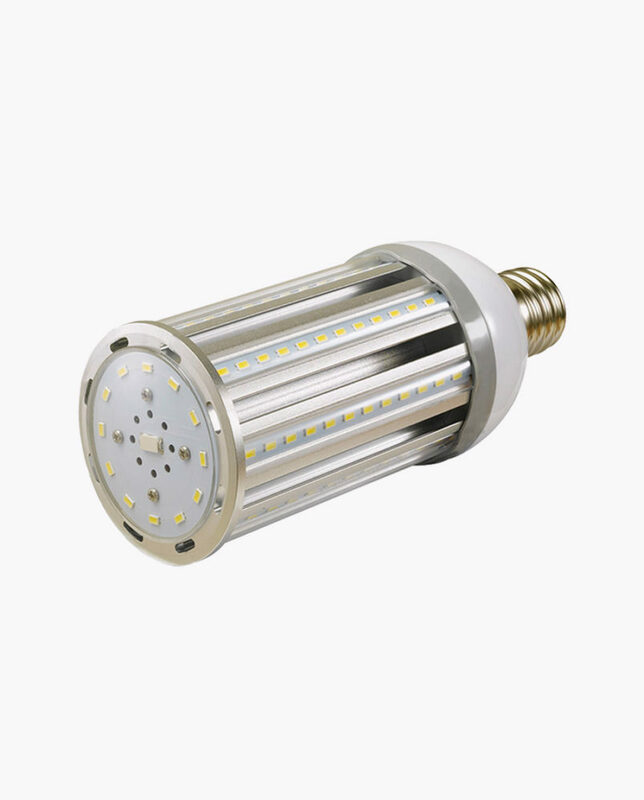 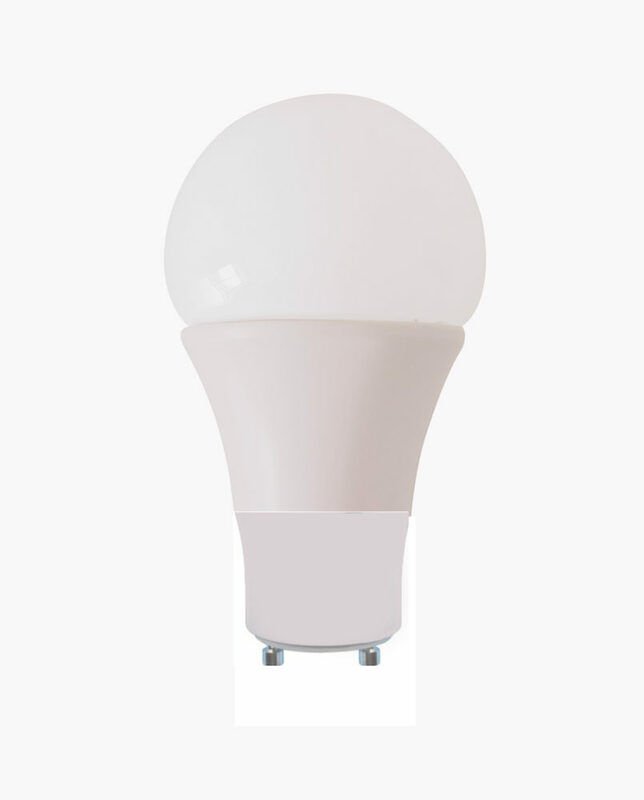 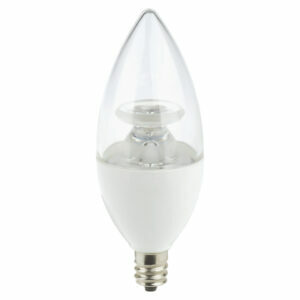 For extravagant old-world lighting, use the CTL 2 watt chandelier LED light bulb. 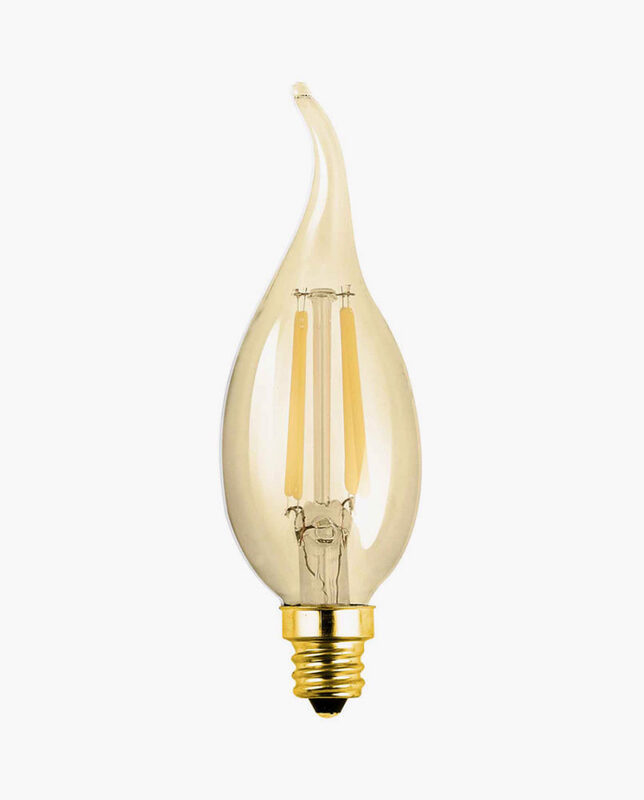 This nostalgic chandelier bulb will not only add elegance to your lavishly adorned fixtures but it will also save up to 92 percent in energy consumption throughout the year. 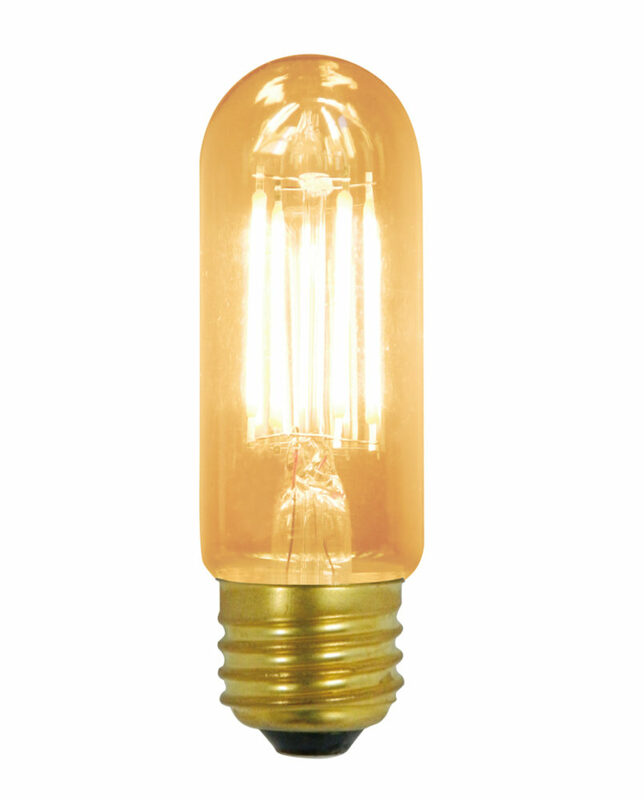 Fully dimmable, the vintage-filament chandelier bulb illuminates with a 2700 Kelvin, warm white glow and conveniently sets the mood by your light level preference.